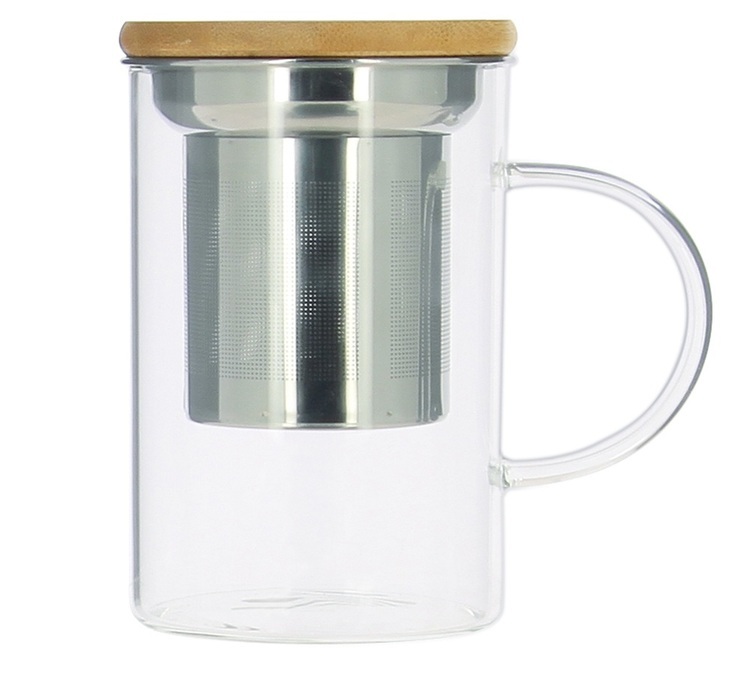 Discover this beautiful borosilicate glass mug with a bamboo handle. 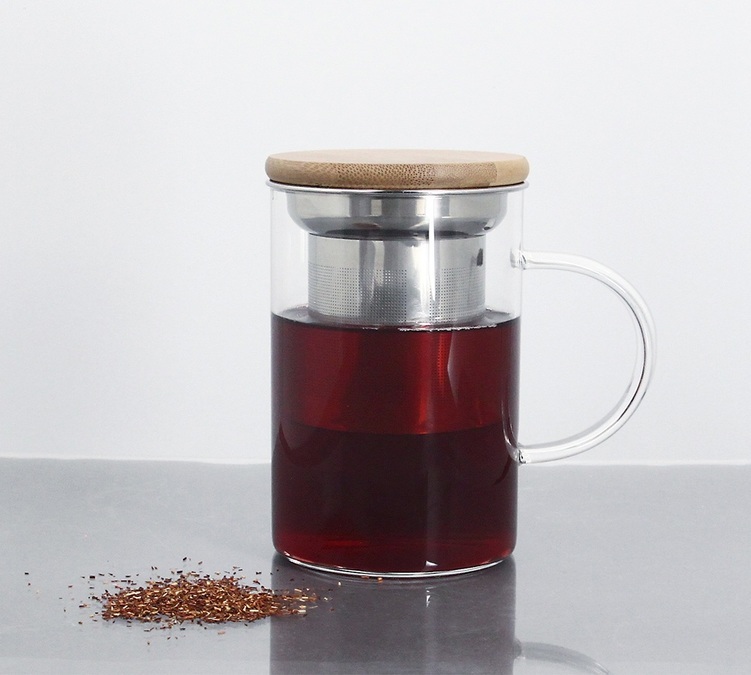 Its micro-perforated stainless steel tea filter will release the maximum flavours. Capacity: 390 ml. Working closely with French and European designers, the OGO Living brand offers a range of clean and stylish kitchen products designed to make everyday life that bit easier. Timeless, simple and functional products just for you. Fall in love with their "North French Touch"! Tea 4 U" teapot by QDO with an infuser and a green handle. 1 litre capacity. With two 21cl double wall Wood design glasses.